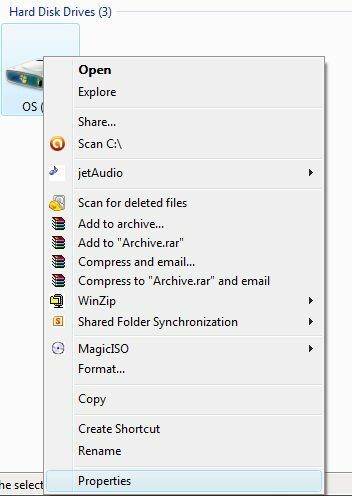 How to Clean System Restore Files for extra space. Sometimes, System Restore and Shadow Copies created by your system may consume lot of space from your Hard drive. (In my case it was around 11GB.) These are the files which are generally required when you try to restore your computer using System Restore. 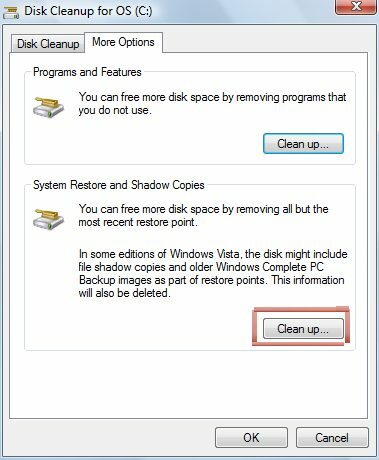 However, if you dealing with lack of space on your main Hard drive partition and don’t have any problems in deleting all the previous System Restore and Shadow Copies of your OS, you can simply clean all this stuff to save lot of space. Select your desired partition (in which OS is installed), Right Click and select “Properties”. This will open the properties dialogue box of the drive. 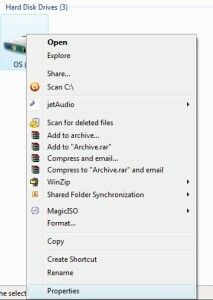 In the ‘General’ tab click on “Disk Cleanup” button. NOTE: Please note that the procedure to open “Disk Cleanup” might be different on different version of Windows. You can open “Disk Cleanup” according to the version of your windows. 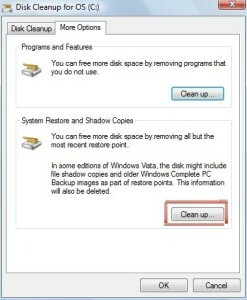 Disk Cleanup dialogue box will open. Go to “More Options” tab. Click on the “Clean Up” button in front of this property. Wait for a minute and then click on the “OK” button to finish the Disk Cleanup process. Please remember that this will clear all the previous System Restore checkpoints hence you may have to create new points if you plan to use System Restore feature in future. 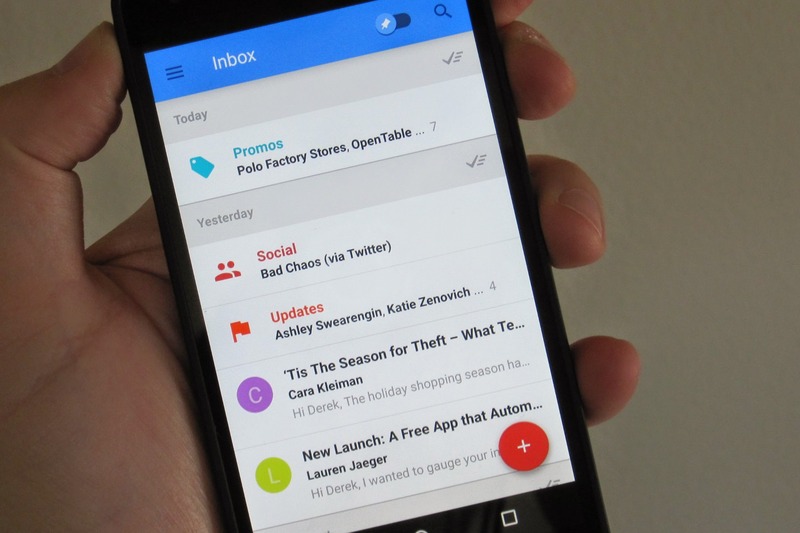 What will you do when the World’s Most Popular OS Dies?